Although there is more of an emphasis on air conditioning services in Arizona, it is still wise to invest in your heating as well, so that you can stay comfortable during the winter months. 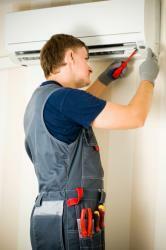 At Ocean Air, we provide comprehensive services for your heating system. We know that you have many options to choose from when it comes to heating services, and don’t treat it lightly when you put your trust in our company to complete the job. Ocean Air is comprised of HVAC experts, and we are highly trained and skilled in installing heating systems. Whether you are simply needing to update the heating system in an older home or you don’t currently have a heating system and would to install one to make your home more comfortable during colder weather, we have a system that will work for you. We will walk you through the process of choosing the heating system that will be the best for your home or business. 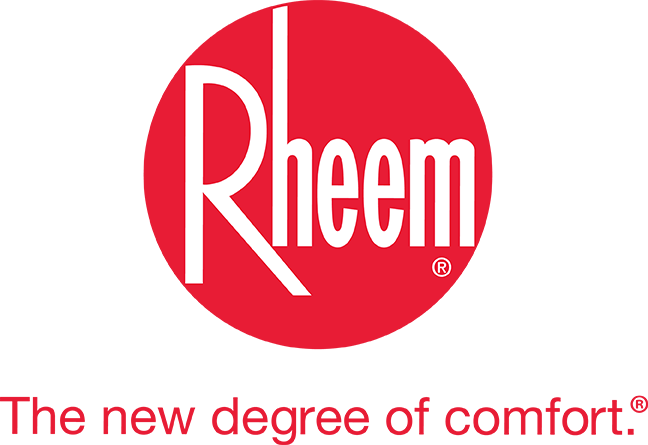 We help you choose from the highest quality pumps manufactured by Rheem, the only manufacturer that installs the industry-best Compliant Scroll® Compressor in every heat pump that is part of their residential heat pump line. Our technicians at Ocean Air have the qualifications and experience necessary to complete pump installation in a careful, efficient, and timely manner. If you are having issues with your heat pump, our technicians at Ocean Air are highly skilled at pinpointing the source of the problem and are at the ready to help you with any repair issues. We won’t just put a quick bandaid fix. Instead, we will couple information you share with us about your observations along with the outcome of our physical inspection. This will allow us to assess the root problem, provide a diagnosis, and make any necessary repairs, all at fair prices. No matter your heating system needs, our team looks forward to being able to help you experience a higher degree of comfort. Contact us today by calling 480-358-9435 or fill out the form on our contact page, and we’ll contact you shortly.